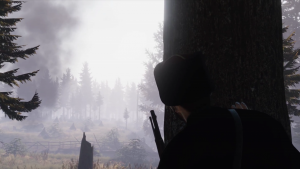 A new event has officially begun in Tannenberg (April 12th) and will last until April 22nd, 2019. 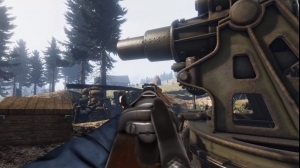 The special Wolf Truce event is inspired by historical reports, and players of both factions may find themselves hip-deep in ravening wolves. Players can choose to call a truce to deal with the canine menace or use it to their advantage on the battlefield. 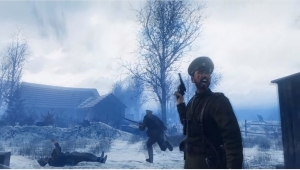 Much like in World War 1 game Verdun, this event is based on real life, as hungry wolves were attacking people in many parts of Russia during the war.